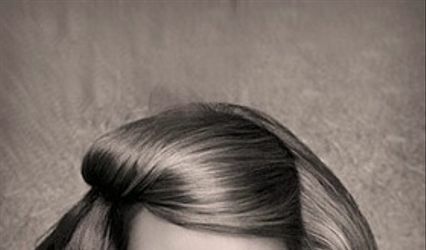 Boudoir by Grace ARE YOU A VENDOR? 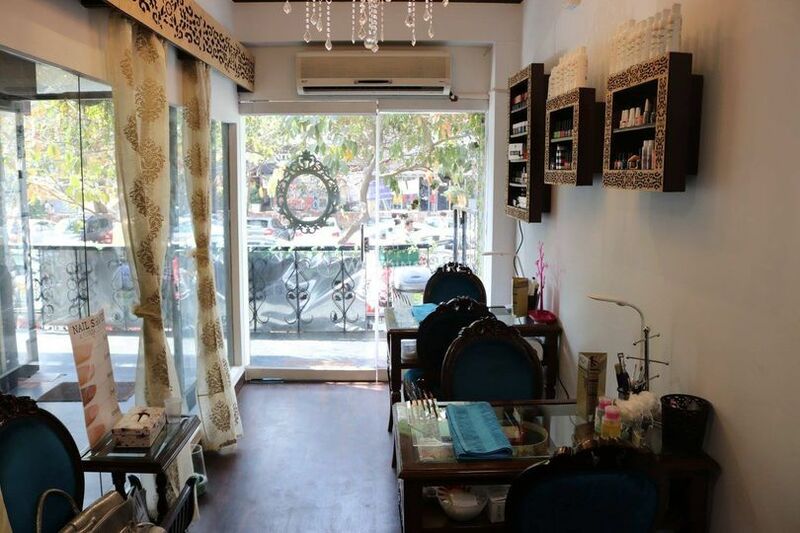 Boudoir by Grace is a premium nail salon based in New Delhi. 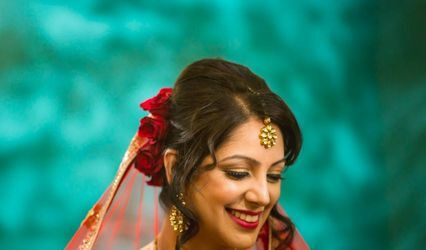 When the wedding season approaches everyone gets worked up with sourcing for the ultimate outfit or what footwear would look best with the chosen outfit or sourcing a makeup artist to do their makeup. But, what about nails? Nails make for a composite whole when one talks about the over all look which is a site of perfection. 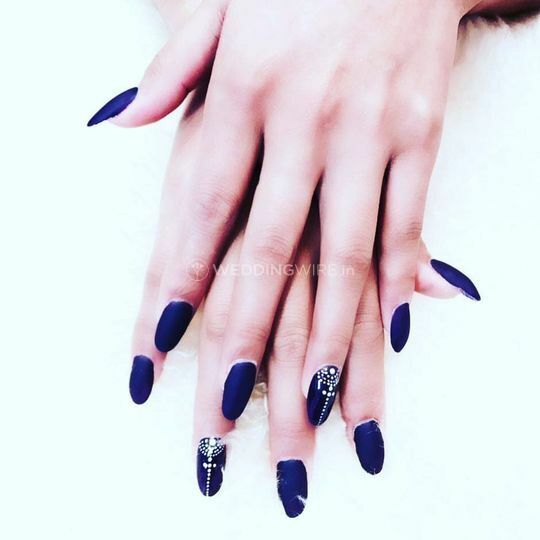 Boudoir by Grace caters to all your calms and queries pertaining to nail extensions and nail art. 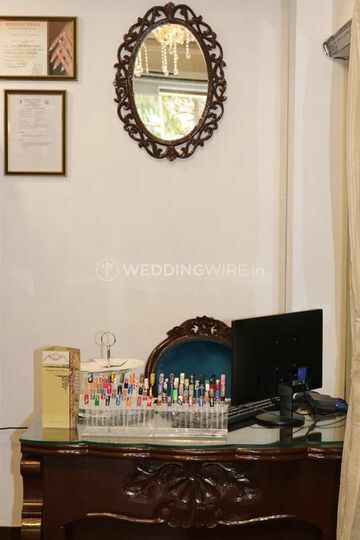 For a bride to have beautiful hands and nails before getting her mehendi on is one of the prerequisites. 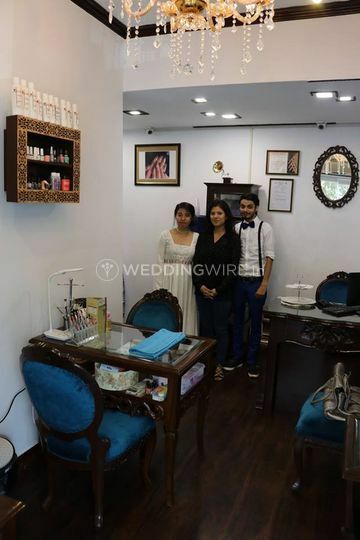 At, this salon you can take a backseat while they weave their magical wand to give you the perfect swatch of nail colour and shape. Boudoir by Grace besides constantly being on the hunt for the latest nail art techniques and manicure trends also pays attention to your desires and wants. 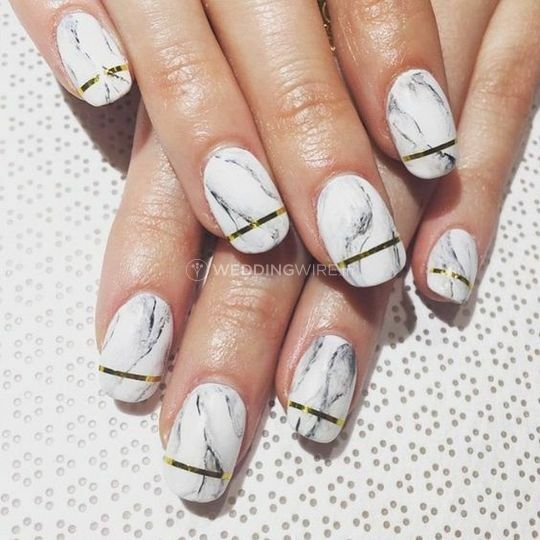 They constantly improvise their techniques based on the trends that are current and running from oval shaped nails, to sharp pointed ones, from given you a French manicure to the look with a metallic sheen. Whatever you want is exactly what you will get. 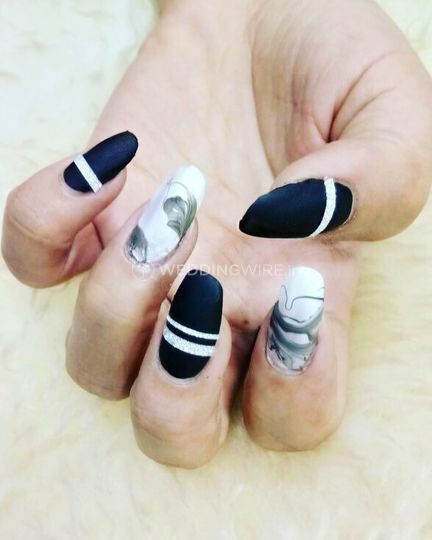 If you want a different nail art for each of your wedding occasions then that can be done as well. 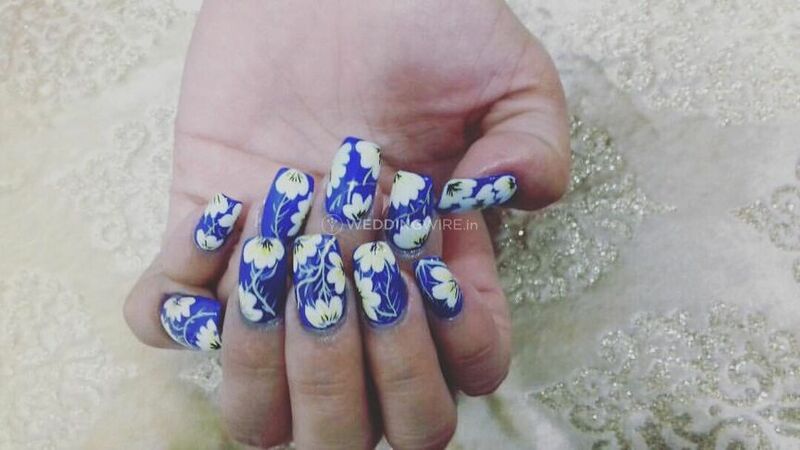 Your nail art will be a thoughtful blend of the bridal outfit that you have chosen and the lacquer used to paint your nails would be complementary to the tone of your outfit and skin tone. 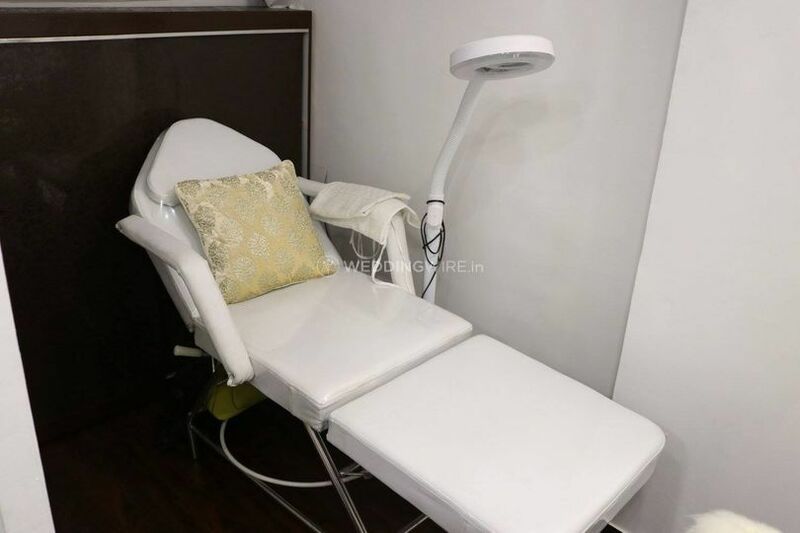 Even though they are based out of the city they are willing to travel around the city and to outstation locations as well to be of use to you, your family and friends who might want to get a manicure done as well. They use lacquer curated by Kiko given to the importance that they rest on the quality of their work and art. You can also get a trial extension done to see whether or not the chosen shape is complementary to your look.